If you are raising a family you will love Brant Hills for its many quiet meandering tree-lined streets to safely walk or ride bikes on in the evenings. You will also appreciate the ability to walk to elementary schools in the neighbourhood as well as the abundance of local parks and playgrounds that will occupy hours of your kids’ time each weekend. This highway will save your life (both literally and figuratively). is an authentic Italian food and specialty store. Locals rave that it’s the best hot lunch counter in the city. is a short drive immediately north of Brant Hills. It’s both beautiful to look at and offers some of the best hiking opportunities in the province. is part of Burlington’s overall strategic plan to go green and strengthen communities within the city. It’s a beautiful and hip use of space and could only help property values. How much does it cost to live in Brant Hills? Your typical neighbours are families. Lots of families, of all kinds. Driving to Toronto from Brant Hills takes approximately 40 minutes. However, during rush hour the time you spend in the car could increase to approximately 1 hour 20 minutes. Using the Burlington GO Station is a huge benefit to local residents and gives commuters a consistent travel time to Union Station of 53 minutes. Brant Hills is also situated close to the 407. Brant Hills is a neighbourhood that is most likely to be explored by people who already live in the city. 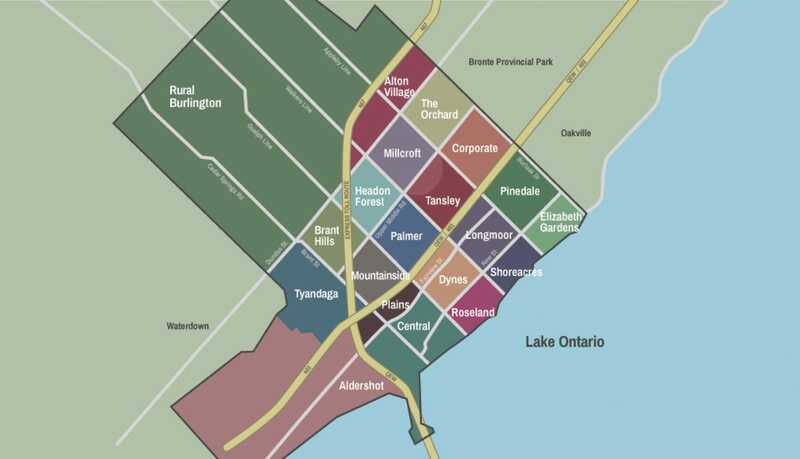 Because it is located in the north west corner of Burlington, people moving here from Toronto tend to think it’s simply too far to Brant Hills. What locals know is that it’s worth driving the extra 5-10 minutes across town to have access to a wider variety of housing options at more affordable prices in a safe and family-friendly neighbourhood. 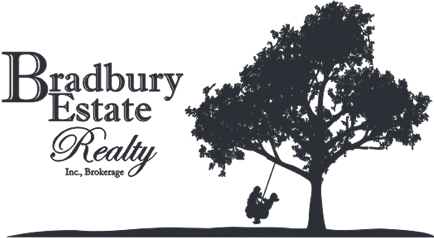 You will have access to a wider variety of housing options at more affordable prices in a safe and family-friendly neighbourhood. In Brant Hills you will find entry level freehold townhome, semi and link properties. In addition, there are a wide variety of detached options in all sizes and styles. If you are commuting anywhere that is accessible from the 407 (i.e.Mississauga, North Toronto), you will want to seriously consider Brant Hills. This extremely convenient toll highway runs right through the neighbourhood and is a lifeline for so many of Burlington’s residents. While parks and trails are nice to have in a neighbourhood, private treed yards may be even better. In Brant Hills nearly every home comes with a lovely fenced yard where children can safely play and adults can safely have a beer. So grab a spare tire and come look at some homes in Brant Hills. There is a tree with your name on it, and a kid in your family who is dreaming of having a tire swing.